1. 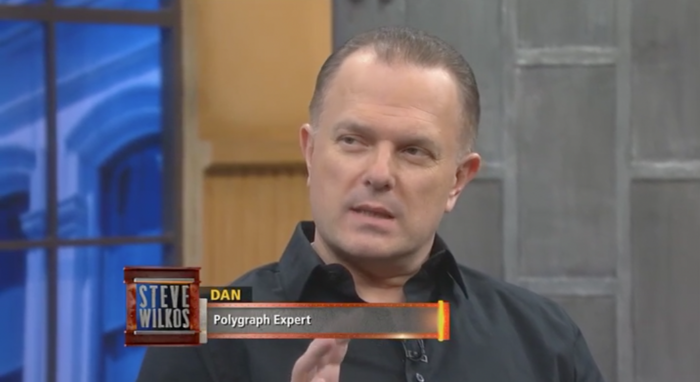 How Accurate are Polygraphs? According to the American Polygraph Association, their most recent metadata analysis reveals that depending on the polygraph test technique utilized, an accuracy rate of 99.4% is achievable. 2. What Can I Expect During the Exam? Polygraph Examinations generally start with a brief interview where the process is explained, the questions to be asked will be agreed, and you will be able to ask any questions necessary to put your mind at ease. Polygraph examiners are impartial third parties; they have no stake in the outcome of the exam, so you are always treated in a fair, courteous and impartial manner. 3. What If I Am Nervous, Will It Affect The Results? Generally, no. The Polygraph Examiner will do everything possible to put you at ease prior to the actual examination by answering all your questions and letting you know what to expect during the exam. A certain amount of anxiety is perfectly normal, and will not affect the outcome of the examination. 4. Are Polygraph Results Admissible in Court? The admissibility of polygraph evidence in court is generally decided on a case-to-case basis. Rules of Evidence and current case law indicate that results are not automatically excluded from certain types of cases. As polygraph technology becomes more advanced with increased accuracy, more and more judges are allowing expert testimony from examiners surrounding examination results. 5. Will I Know if I Passed The Polygraph Exam?? Once the examination is completed it will be scored by our examiners and by the latest computer algorithm scoring programs. Once a scoring opinion has been reached, you will be provided with an email. We also provide written reports, which outline the results of your examination. 6. Are The Polygraph Examinations Confidential?? Yes. By law, the results of your examination can only be shared with the person undertaking the examination and the individual requesting the test.